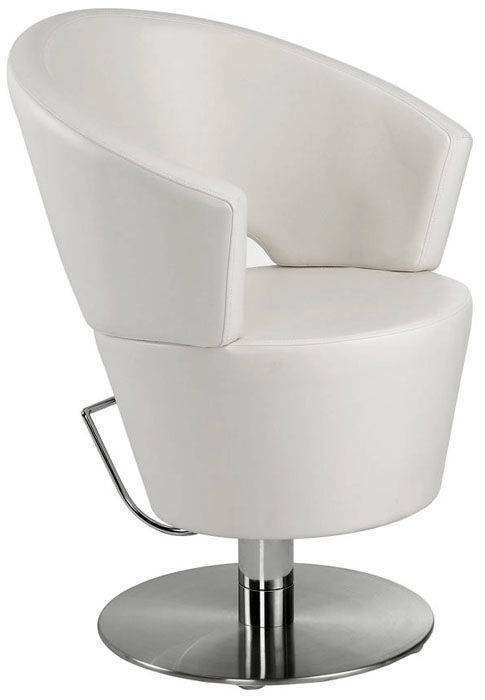 American Companies & Leads - Sc07 styling chair, Product by Trendwind Salon Furniture&Equipment Co., Ltd.
Sponge: 40-60 high density sponge. Board: professional mould machine to laminate curve board. Delivery Time: Generally 15days after receipt of payment.